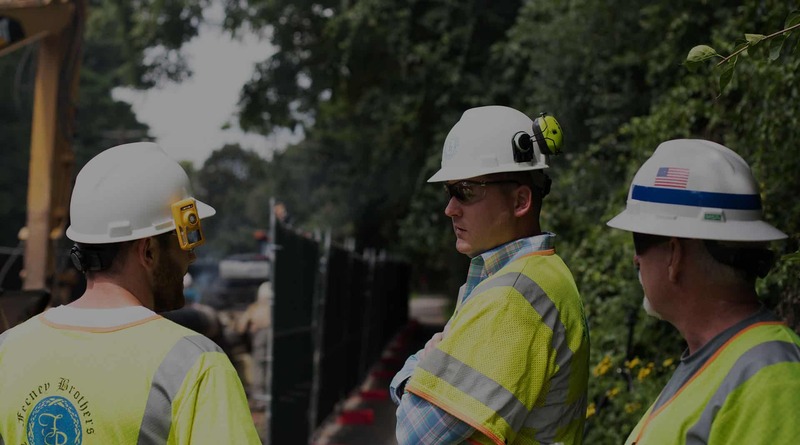 As part of an ongoing effort to replace aging gas infrastructure in Boston’s historic Beacon Hill neighborhood, National Grid need to replace existing cast iron pipe with approximately 1,800 feet of polyethylene plastic pipe to ensure reliability and integrity within the system. Feeney Brothers installed the pipeline on time and within budget while working within the parameters of restrictive permits and narrow high-pedestrian-trafficked streets. The project was completed with minimal temporary disruption to the neighborhood, and historic brick and cobblestones were appropriately restored with care to maintain the historic character of the community.